An interesting theme concerning Syria is the involvement of the People’s Republic of China in the conflict. While China’s diplomatic and economic assistance has been constant, its military contribution to Syria is less known. It is important for China and Russia to contain and defeat the terrorist phenomenon in the Middle East, as well as to defang the strategists in the US deep state who are unceasing in their efforts to employ jihadism as a weapon to destabilize Eurasia’s integration projects. The employment of ethnic and religious minorities to destabilize the majority of a given population has been an ancient artifice repeatedly relied upon by great powers. We thus remember how radical Islam was used in Chechnya to strike the Russian Federation at its “soft underbelly” in the south-west of the country. Two wars and repeated terrorist attacks show the area has yet to be fully pacified. The Wahhabis, a Sunni (anti-) Islamic minority, have shown themselves to be the perfect spark to ignite the tensions between Shiites and Sunnis in the Middle Eastern region and beyond. The case of the Uighur Islamist extremists in Xinjiang is no exception, and the Chinese central government is well aware of the potential danger from an internal uprising or targeted sabotage in the region. Not surprisingly, there has been a tightening of security measures in the region, with exercises against terrorist attacks and riots carried out by police and paramilitary groups. Beijing does not underestimate the danger posed by populations susceptible to foreign manipulation. 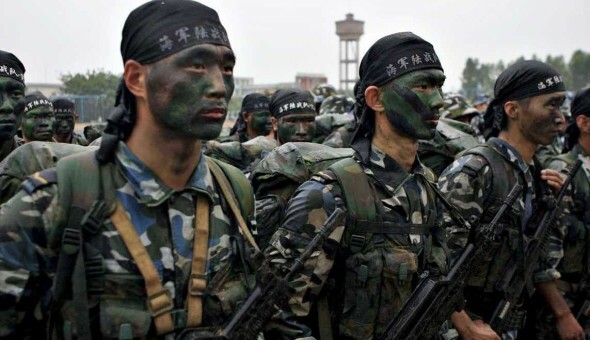 China’s foray into Syria will involve a few special-forces units, namely: the Shenyang Military Region Special Forces Unit, known as the “Siberian Tigers”; and the Lanzhou Military Region Special Forces Unit, known as the “Night Tigers”. These units will have responsibilities for advising, training and conducting reconnaissance. Similar to the Russian engagement in Syria, Chinese involvement will remain as hidden and limited as possible. 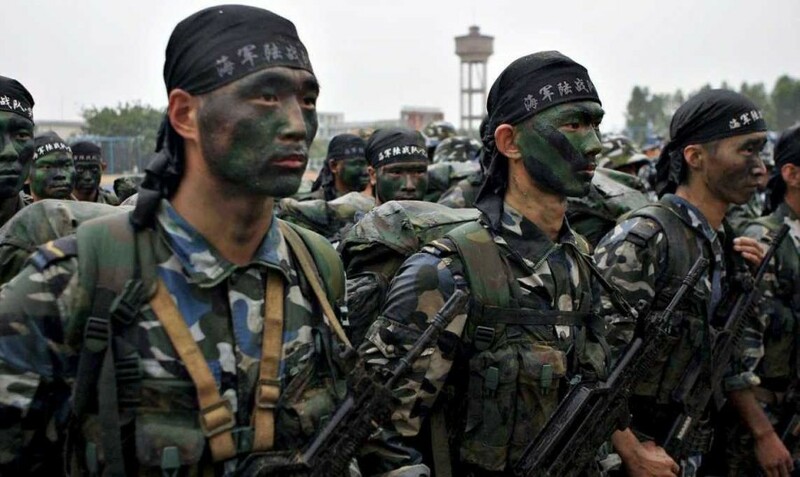 The Chinese goal, unlike the Russian one, concerns the gaining of urban-warfare experience, in addition to hunting jihadists, and more generally, to test Chinese military readiness in war conditions, experience of which is lacking in Beijing’s recent experience.